When you look at the range of foods people eat in Peru you see things that raise intriguing questions. 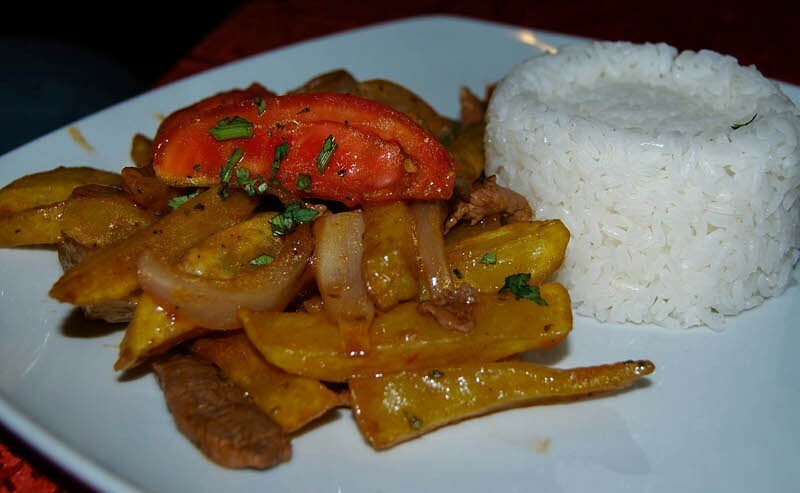 One of these is about why a dish like lomo saltado is found so widely throughout the country. 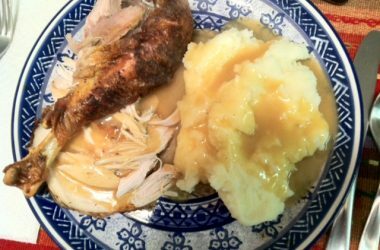 Today it is considered a flagship food, something that is symbolic of the country as a whole. Underlying that idea and the almost omnipresence of this dish there must be some sociological and historical explanation. 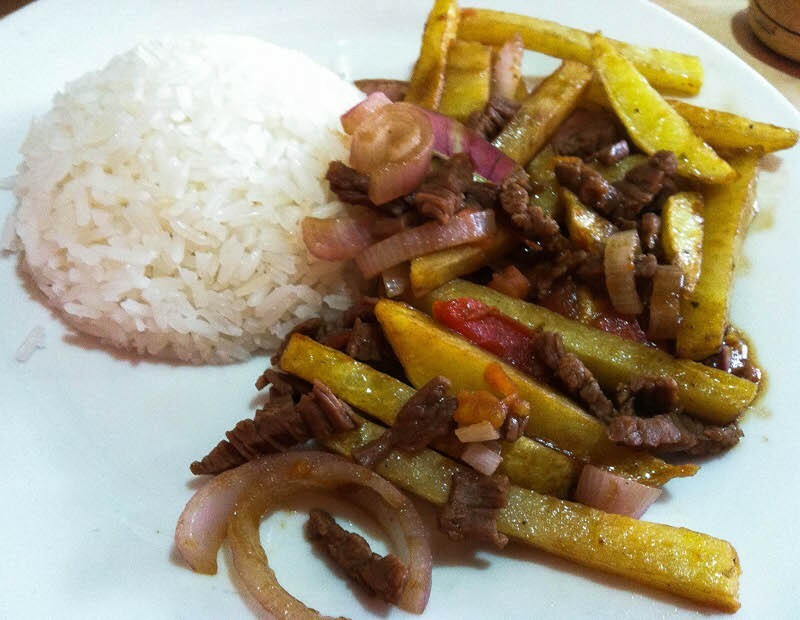 As if in answer to this question, the blogger Sol de Sechura points out that lomo saltado was found in the popular cookbook “Qué cocinaré”, “What Shall I Cook”, written by the television personality Teresa Ocampo in her program called by the same name. The program was widely watched throughout Peru’s cities in the sixties, the early years of television. It may have been key for the establishment of a culinary code among middle class and upper lower class Peruvians that stands to this day. Another piece suggested by the same blogger is that the cookbook was published by one of the important makers of pastas at the time in Peru, Nicolini. Dried pasta was also spreading through Peru as part of their marketing efforts, something to which television no doubt contributed. But there is more. Sol de Sechura points to a recipe from a 1903 cookbook, long before there was a broad mass audience such as television spoke to. But there already was a mass found in urban life, even if much smaller than that of mid-century. The media of the time were books. It is no surprise that historian Benedict Anderson argues print media were important all over the place in the creation of a mass reading public. Is Lomo Saltado Chinese or Not? If true then the massification of lomo saltado may even have taken place at the beginning of the twentieth century and that fact may have been supported by the later role of television. It will take a good food historian to sort through all this and discover even more evidence that will help us grasp how this food became so very popular. One final point. 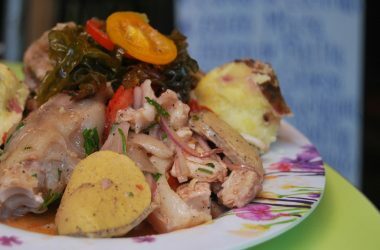 Sol de Sechura attacks the idea that Peru´s Chinese community may have had a role in the development of this dish. That is another question awaiting serious research. The blog simply claims that since the early recipes de not call for the use of Soy Sauce or green onions (Chinese onions) there must have been no Chinese influence until recently. In the meantime, we must note that the evidence cited on whether there is a Chinese component or origin is not good enough on its own to make a determination. 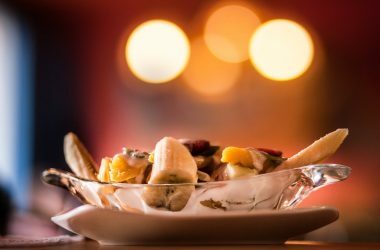 The relationship may indeed be one of two different traditions coming together with a similar idea: the sautéeing or stir frying–the word is much the same in Spanish unfortunately–strips of beef with onions and serving with french fries and rice, or the version with tomatoes. This attempt to challenge potential Chinese evidence should be questioned for its prior ideological commitments, while historians search back into the past for the origins and spread of this dish. In any case, lomo saltado remains a tasty reminder of the complexity of Peruvian cooking, both in its flavors as well as in its history.